In the history of dramatic comebacks few can beat Stump, a 10-year-old (or in human years, a 70 year old) Sussex spaniel. 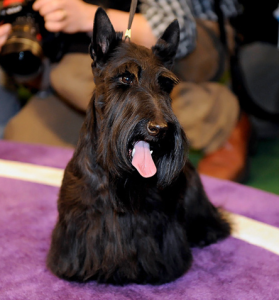 He worked his way back from a four-year retirement (which included recovery from a near fatal illness) to become the oldest dog ever to win champion title. (The title was previously held by an 8-year-old papillon back in 1999.) The Westminster show became Stump’s 51st career best in show. Who says there are no second acts? For nearly a century, beagles had ranked among the top 10 most popular dogs by the American Kennel Club. 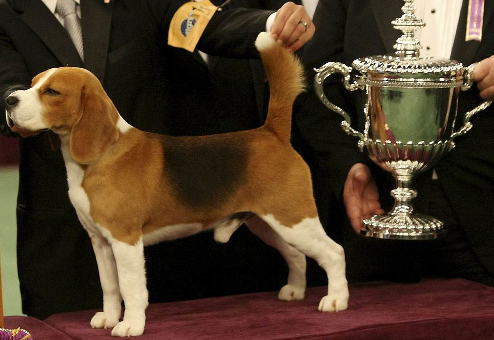 Yet not one single beagle had yet to win Best in Show at Westminster. That changed with Uno. Maybe it was his pleading mascara eyes. Or his dog-next-door reputation. Uno, officially known as Champion K-Run’s Park Me in First, lived up to his name. They call him Diamond Jim. 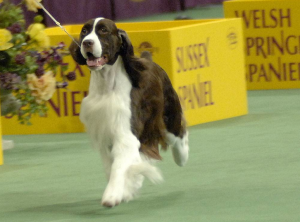 This Frisbee-loving English springer spaniel beat out more than 2,6000 competitors at the 2007 Westminster Kennel Club Dog Show. 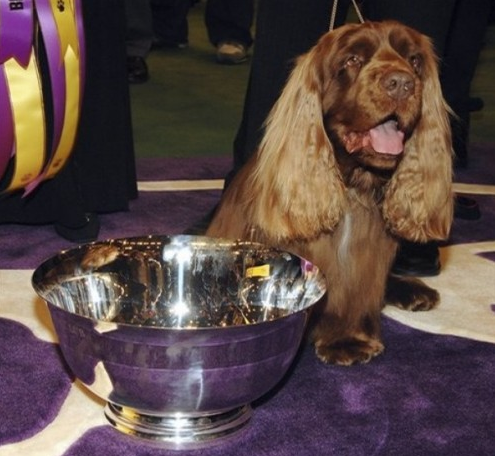 But the six-year-old spaniel didn’t just bask in the glories of his win. He soon resumed work as a therapy dog, including with Alzheimer’s patients. Need a therapist? Call Rufus. In addition to winning Best in Show at the 130th Westminster Kennel Club, this colored bull terrier is a certified Therapy Dog. 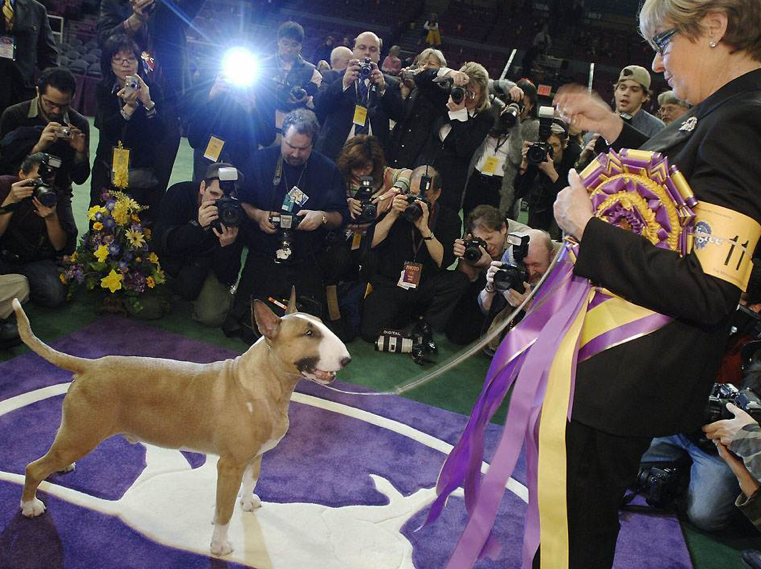 Not to mention the top-winning bull terrier of all time. On the heels of retirement, Rufus has assisted special needs children. He also made weekly visits to a nursing-rehabilitation center and worked with senior citizen programs. And he received special invitation to visit the Walter Reed Army Medical Center, where he rested delicately on the bedside of a bomb technician who had survived a blast in Afghanistan.